Tuesdays: To Bull Point with the Mortehoe Museum Team. Dates: 28th May, 16th July, 23rd July, 30th July, 6th August, 13th August, 20th August, 27th August. 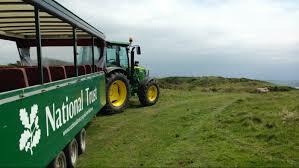 Wednesdays: Trips with the National Trust to the rugged coastline to see Morte Point. Copyright © 2019 Mortehoe Museum. All rights reserved.